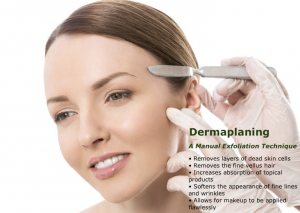 You might ask: What is Dermaplaning? 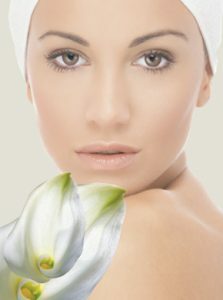 Dermaplaning is a method of exfoliation that consists of using a 10-14 gauge scalpel to gently scrape off the top layer of dulling dead skin cells in order to reveal a smoother, brighter complexion. “Dermaplaning removes all the dead skin cells and also the facial hair, leaving the surface very smooth.” Dermaplaning also allows for greater penetration of skincare products and creates a flawless canvas for makeup to glide on smoothly. In fact, cosmetic dermatologists often use dermaplaning to help prepare skin for more intrusive procedures such as laser treatments and chemical peels. 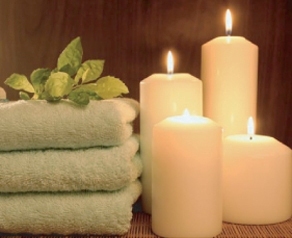 At RonnaSkin we believe hydration following that deep level of exfoliation is key to recovery and maintenance. Dermaplane plus enzyme masque followed by calming soothing hydration masque.